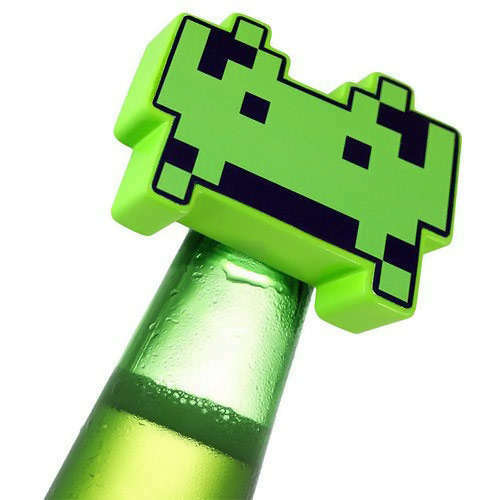 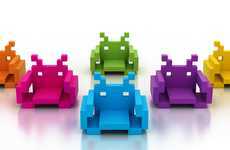 If you want to add some flair to your next beer party then why not kick it off by whipping out this super cute Space Invaders Bottle Opener? 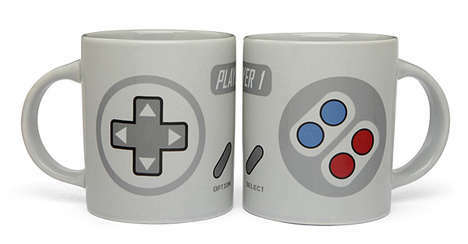 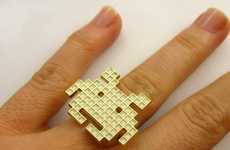 While a practical choice for those who merely need a beer opener, it's also a great way to showcase your love for the iconic arcade game. 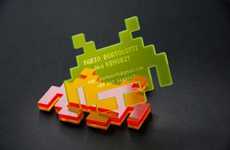 The bottle opener consists of the classic space alien character all decked out in green. 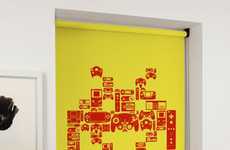 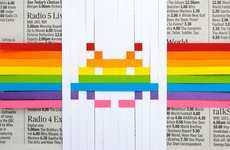 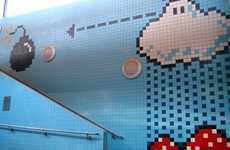 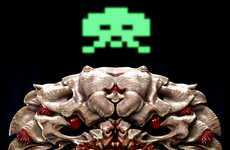 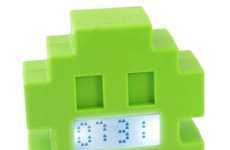 What better way to reference this popular arcade game than by having one of its iconic space invader characters displayed boldly in its 8-bit form. 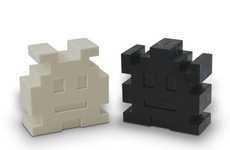 Sure to be the topic of conversation, this adorable Space Invaders Bottle Opener is a fun and quirky way to show your admiration for this classic arcade game.